JOE from Footystats.org eyes another winning double this weekend based on his site's statistical analysis. The away side in this Bundesliga 3 clash have not tasted defeat for 18 games and are also undefeated on the road this season, winning 3 games and drawing the remaining 6. Draws are a familiar result for this side, with 11/20 games resulting in a stalemate this season. Today they'll be confident of taking all 3 points, with Hansa Rostock winning just 1/5 recent games coming into this. I'm liking the look of this game in League One, with 67% of home games for Plymouth ending with BTTS landing this season. 73% of games for Portsmouth has had the same outcome. 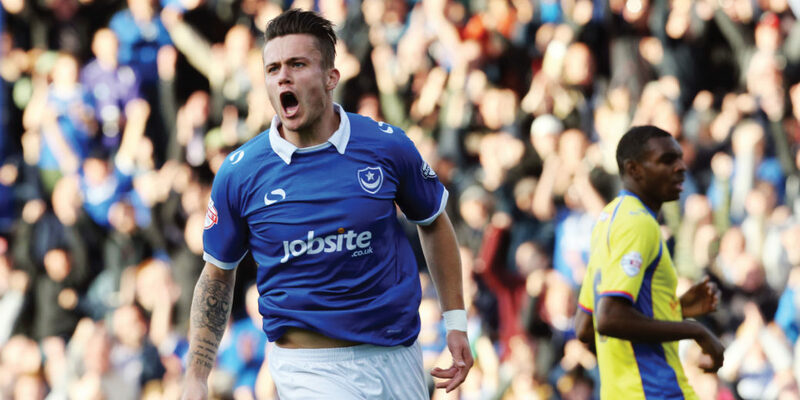 Pompey have scored in 4/5 recent away games, winning just once. They'll be keen to bounce back here but it won't be easy, with the home side winning 4/5 recent games coming into this one. They have, however, conceded in 4/5 recent home games. Portsmouth has failed to score in just 13% of games.